Welcome to the official website of The Association of Zgharta (Youssef Bey Karam Batal Lebnan) Australia Incorporated! 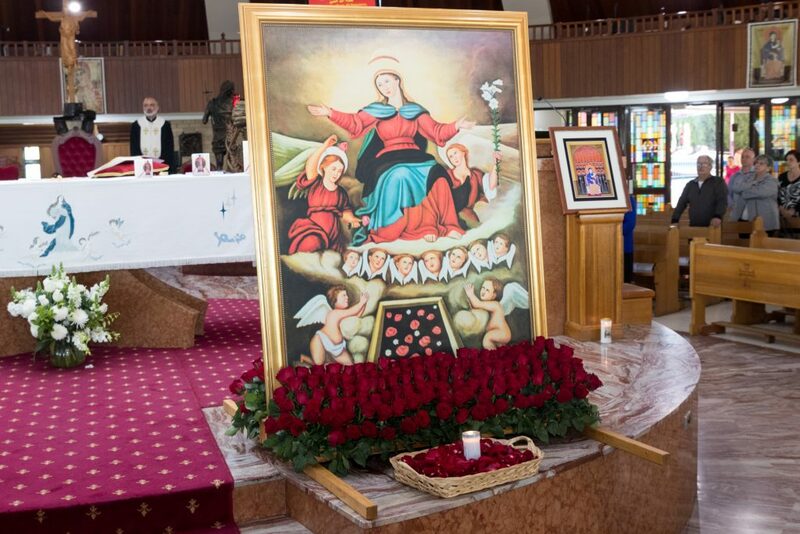 Formally founded in 1962, The Association of Zgharta (Youssef Bey Karam Batal Lebnan) Australia, is a social, cultural and charitable association that represents the entire Zgharta community in Australia. 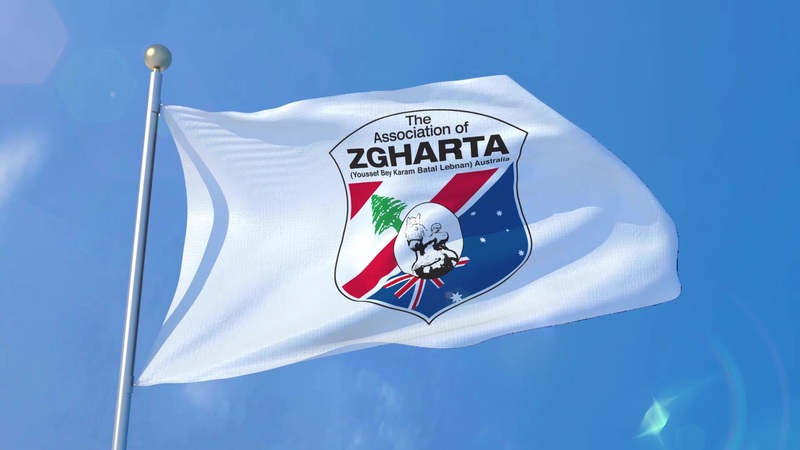 The association’s objective is to develop community, cultural and sporting activities aimed at advancing and preserving the role of the Zgharta community in Australia, interacting with all members of this community with no exception, encouraging people of Lebanese background to assimilate with the Australian society and with other members of the Zgharta and broader Lebanese community. The association carries the name of Lebanon’s National Hero, Youssef Bey Karam, as a historic symbol which reflects and embodies the fitting characteristics of being a son and a daughter of Zgharta: faith, intellect, knighthood, bravery, generosity and unity. Please do not hesitate to contact any member of the committee for any information you require in relation to the association, any events being held, house entertainment area bookings, or anything else in general. Have a query? Want to advertise, sponsor, purchase a ticket to an event, book the undercover area, become an association member or maybe something else? Contact us today! Subscribe to the association’s monthly newsletter and stay current on association activities.